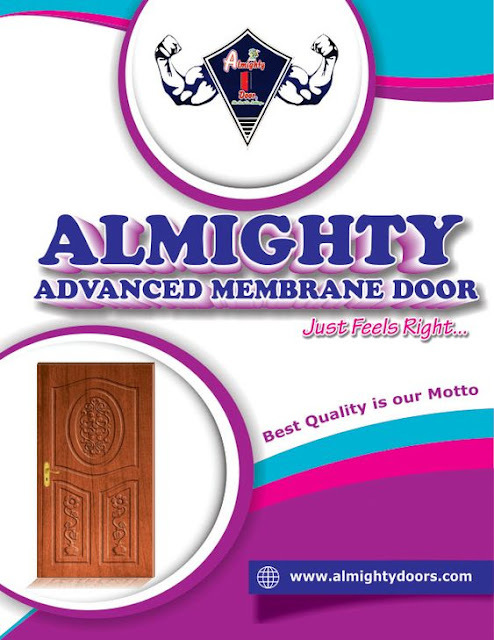 Almighty Doors offer the wide variety of membrane doors, PVC membrane doors and decorative PVC membrane wooden doors to our clients across the world. Our wooden manufacturing involves high-quality woods with cutting-edge techniques to deliver 100% quality membrane wooden doors and membrane wooden windows to various industry norms. We can deliver high-end wooden doors to various home and office purposes. With our digitally furnishing wooden doors, we have satisfied customers across Tamilnadu. We serve our wooden membrane doors supply from various origins such as Elumalai, Madurai, Coimbatore, Thirumamngalam, Tirupur, Dharapuram, and Sengottai. Contact Almighty Doors and Get Decorative Wooden Membrane Doors and PVC Wooden Doors At Reasonable Costs! Bulk Orders PVC Wooden Doors Supply is Applicable! High-Quality Wooden Windows and Doors Manufacturers and Suppliers in Tamilnadu. Address: Suresh Timbers (Head Office), Near Govt Hospital, M.Kallupatti Road, Elumalai – 625535. 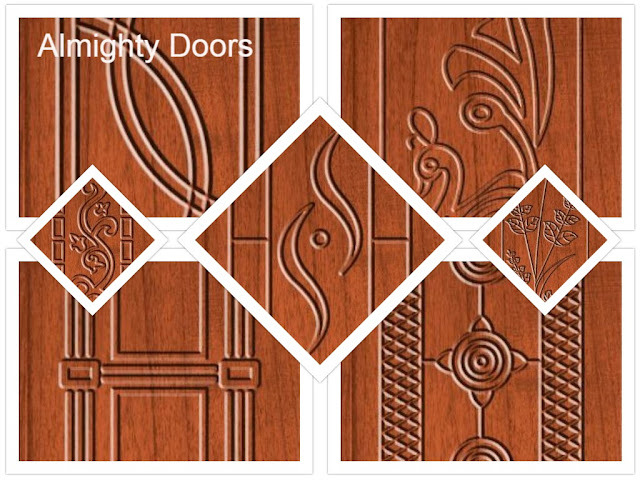 Almighty Doors established in the year of 1983 and headquartered in elumalai, Madurai. Our company has started its business processes such as timber works and wooden furniture manufacturing. We have various branches in Tamilnadu are Madurai, Coimbatore, thirumangalam, Tirupur, dharapuram, and Sengottai. 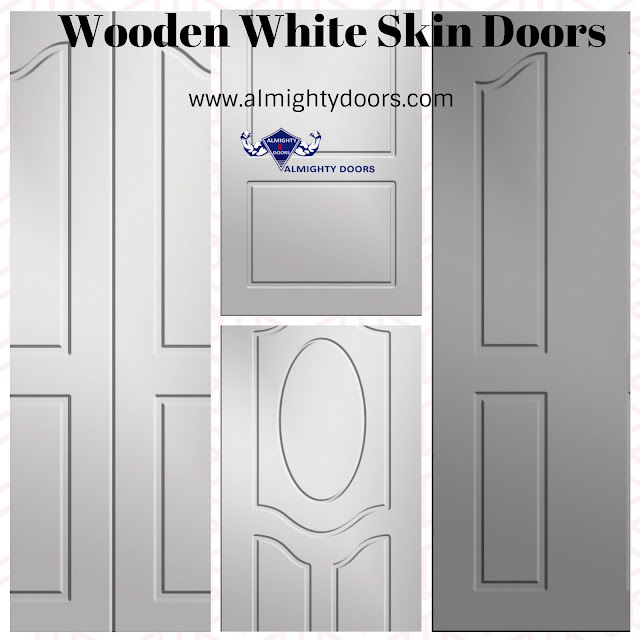 We are one of the leading white skin doors manufacturers and suppliers deliver molded wooden white skin doors and molded white skin windows and other products at competitive prices. Find perfect wooden furniture manufacturers from Elumalai, Madurai, Coimbatore, Tirupur, Dharapuram, and sengottai. Almighty Doors is a leading wooden manufacturing company delivers flawless wooden doors, ply wood furnitures, teak wood doors and teak wood furnitures items and veneer wood furnitures to our customer requirements.